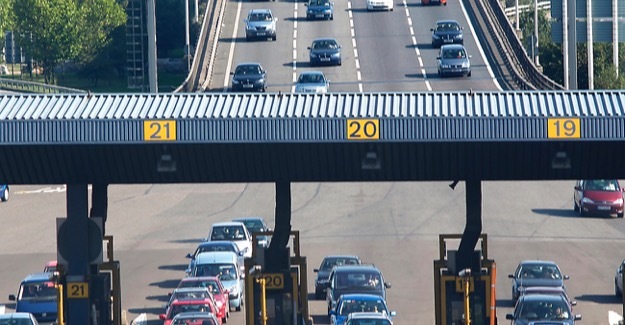 The CBI has called for Government to allow the private sector to fund and build new toll roads. A survey of the organisation’s members shows many see a crucial need for more infrastructure to help economic recovery, especially the provision of an adequate road network. A report in The Times says an extension to the existing M6 tolled motorway – stretching from north of Birmingham to Manchester – and an upgrade to the A14 running from Felixstowe to the Midlands are two schemes likely to attract interest from the private sector.